A Well-Seasoned Life: Blog Tour: "Mormon Mama Italian Cookbook"
A clean kitchen is an uneventful kitchen. In Shannon Smurthwaite's cookbook, Mormon Mama Italian Cookbook, she pays homage to her Italian mother. The author grew up influenced by her mother's Italian cooking as well as Mormon traditions as her mother converted to the LDS faith as a young woman. If you're a fan of Italian food, you'll find plenty of recipes that will turn your kitchen into an Italian restaurant. The cookbook covers all traditional categories of recipes from appetizers, soup, bread, and sides to pasta, main dishes, sauces, and desserts. There is a wide variety of recipes that are perfect for beginning cooks as well as more advanced cooks. The recipes call for simple ingredients and the directions are easy to follow. Many of the recipes are accompanied by a full-page photograph to tempt your taste buds. 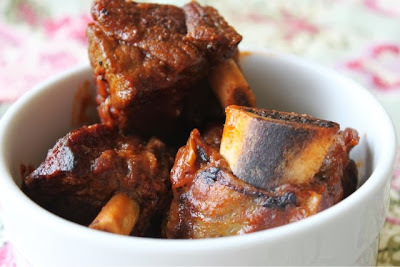 I have recently learned about the delicious beauty of beef short ribs so was more than happy to test Nanny's Braised Short Ribs. They are the epitome of comfort food. Preheat oven to 325 degrees. Coat large baking dish with cooking spray. Set aside. After rolling short ribs in flour, brown ribs slowly in heavy skillet turning frequently. Pour off fat as it accumulates. 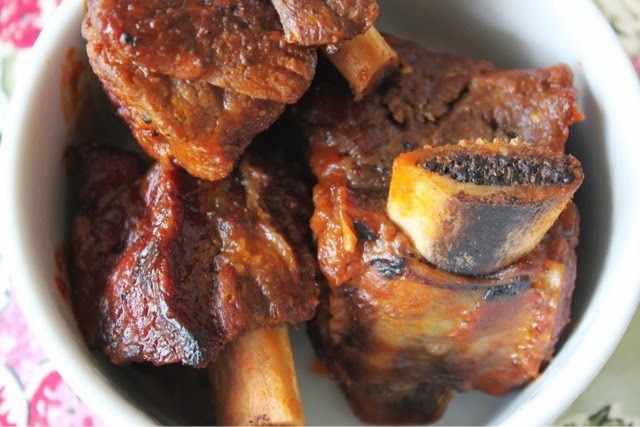 Place ribs in baking dish. In separate bowl, combine remaining ingredients, mix well, and pour over ribs. Cover and simmer for 1-1/2 to 2 hours, until tender. Visit Shannon's web site, My Italian Mama.